Nautischer Dienst Kapitän Stegmann is an authorized distributor of IMO Publishing. 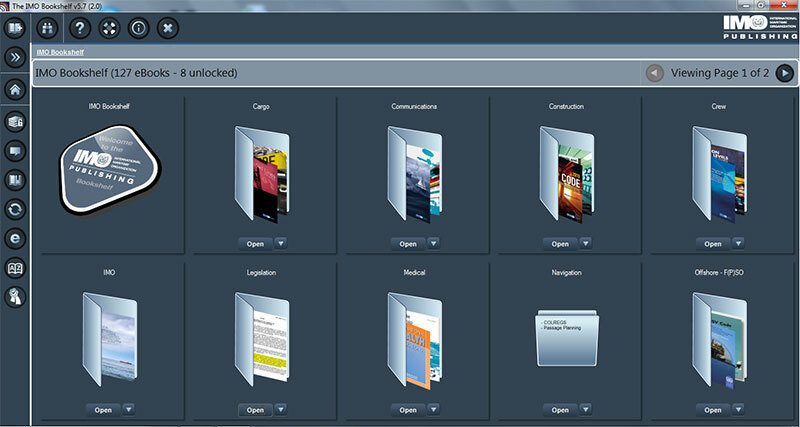 We stock the complete publishing program including the digital products. All IMO Publishing’s bestsellers are now sold as e-reader products in EBK format. 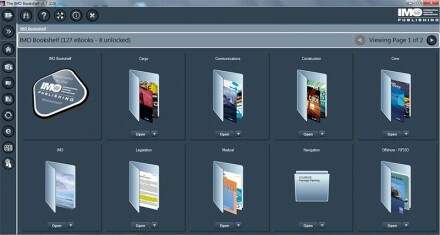 The platform for the new products is The IMO Bookshelf, which is aimed at the carriage of publications on board ships. EBK-format e-reader products replace PDF-format e-books and, in some instances, CDs. They are exact copies of the printed books, as were the PDF-format e-books, but they can only be viewed using the free e-reader software. 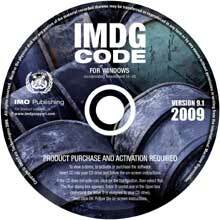 The IMO Bookshelf is the first product to offer the IMDG Code, SOLAS, Ships’ Routeing and MARPOL in e-reader format (NB: the IMDG Code for Windows, the IMO-Vega Database and SOLAS on CD will still be sold). 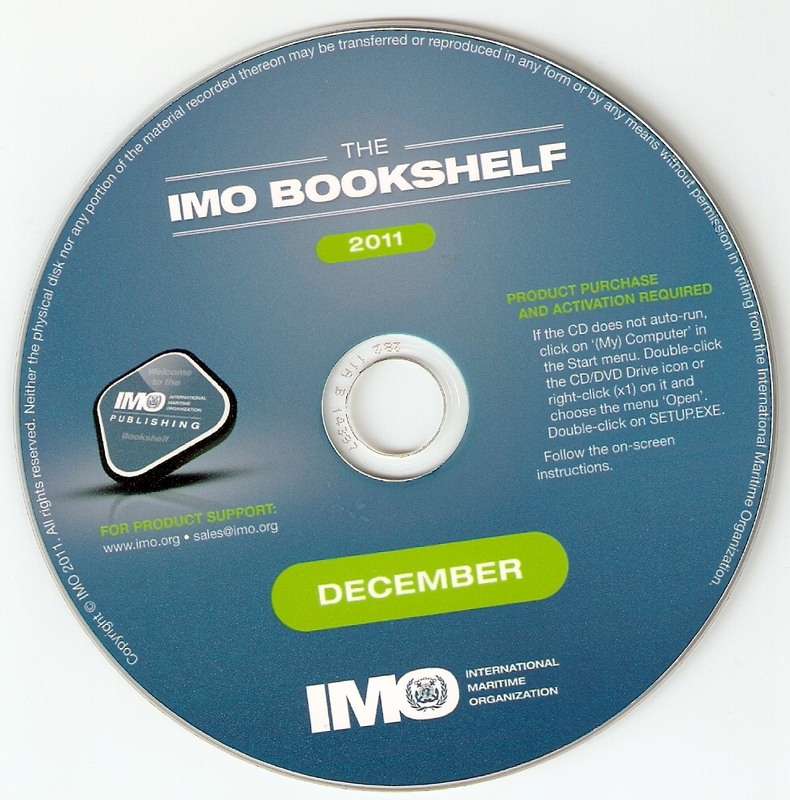 Titles not included in The IMO Bookshelf, including Model Courses and most non-English titles, will continue to be sold in PDF format as e-books. 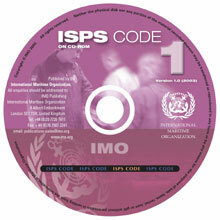 A number of core titles from IMO Publishing are available on CD. 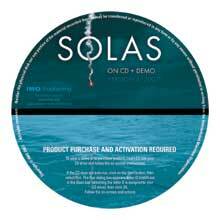 CD´s are especially suitable if no access is available to the internet. The interface is user-friendly and the navigation is easily. An IMO Publishing e-book is an exact copy of the printed book and is normally available in English, French, and Spanish immediately after the printed title has been published. All e-books are presented in PDF file format. 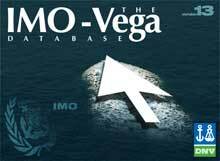 IMO Publishing has developed internet subscriptions for four core title, namely SOLAS, IMDG-Code, MARPOL and IMO-Vega. These internet subscriptions comprise an index and an advanced search facility which enable you to easily find the information required. These live products are regularly updated.